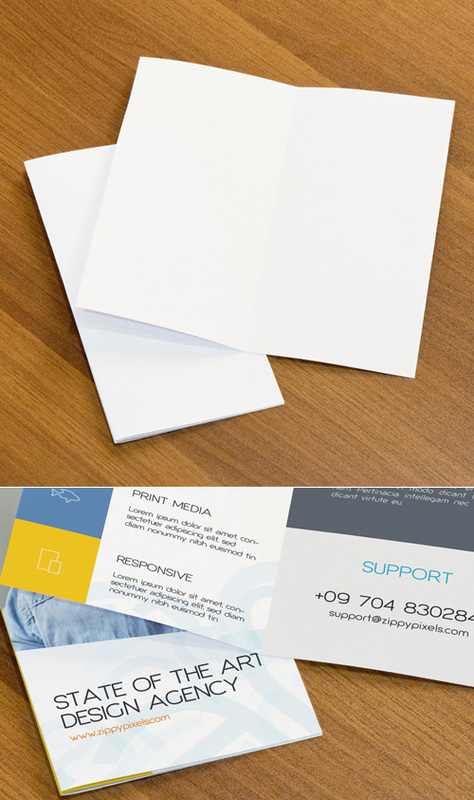 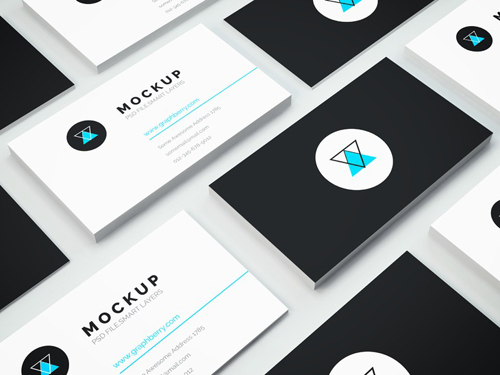 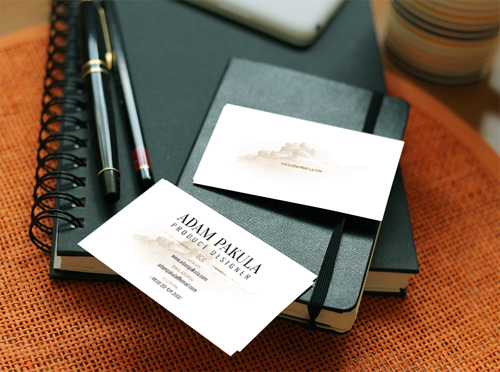 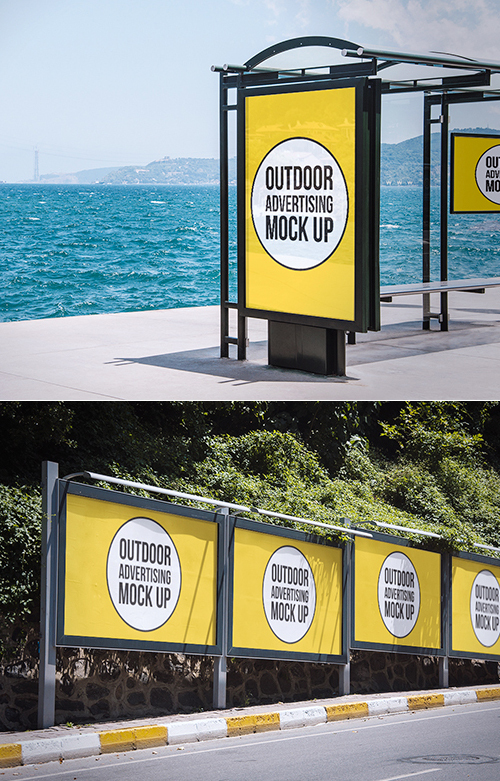 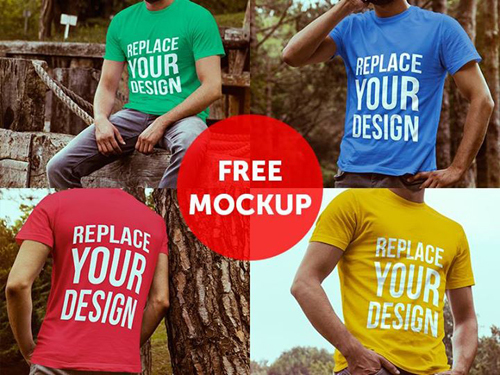 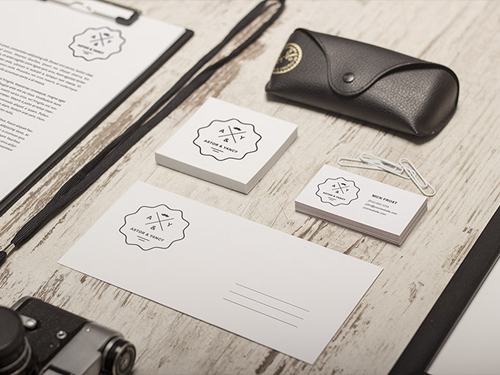 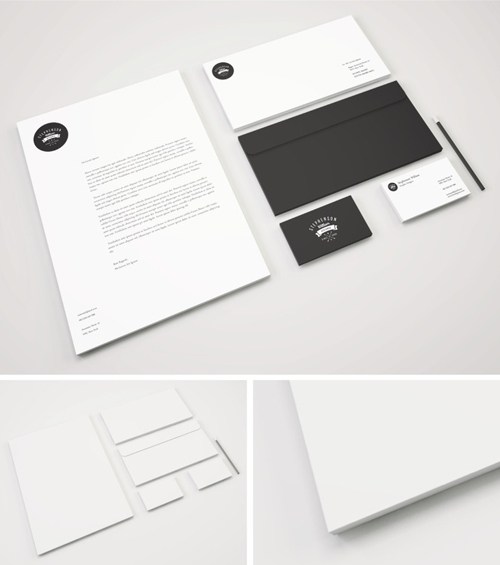 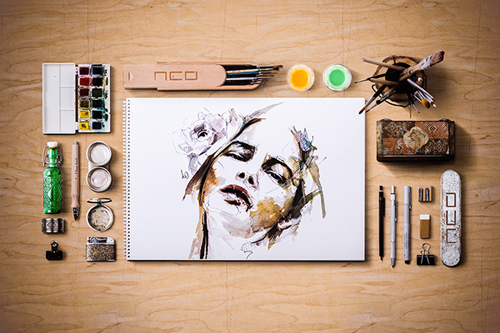 New free PSD mockups to showing off your creative art and print designs. 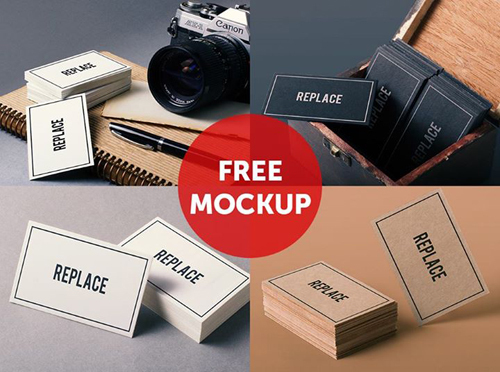 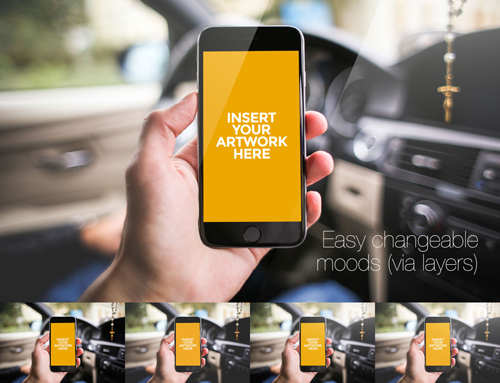 These free psd mock-up templates including realistic and high quality branding mockup, business cards, photographic mockups, iPhone 6 and other smart devices mock-ups. 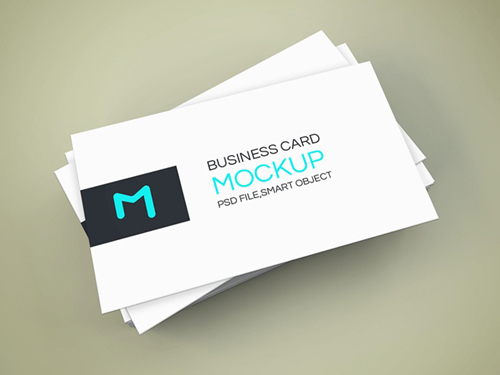 Each psd mockup design is fully layered and high quality with smart objects, so you can easily customize them to achieve perfect result. 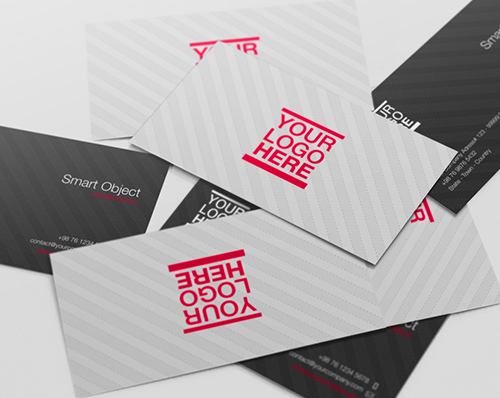 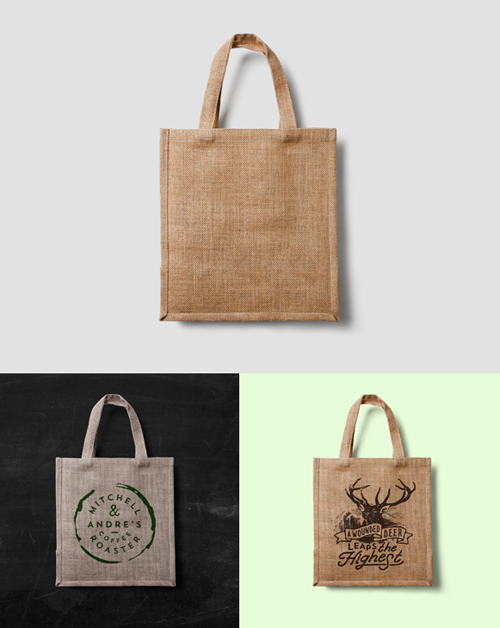 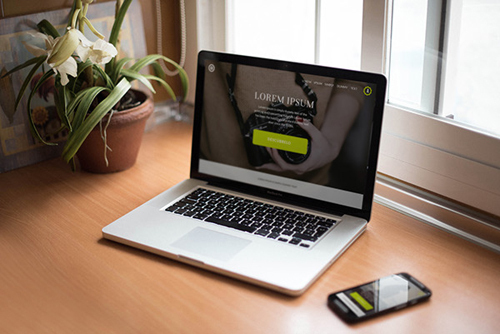 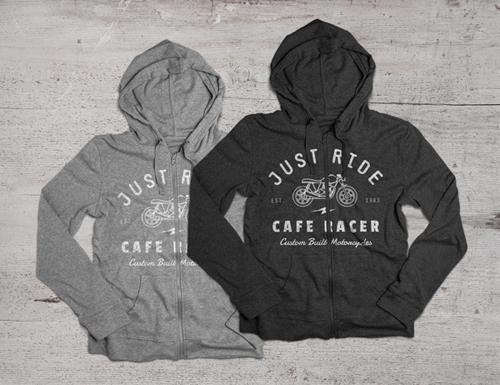 Fresh collection of thirty one PSD mockup designs. 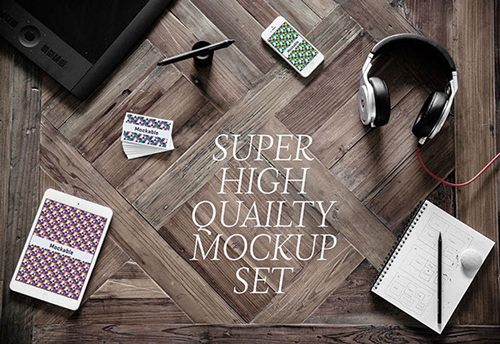 Mockup templates for designer included vector graphics, website templates, Sketch Books, Magazine Cover, Packaging free PSD mockup files and more useful mockups for designers. 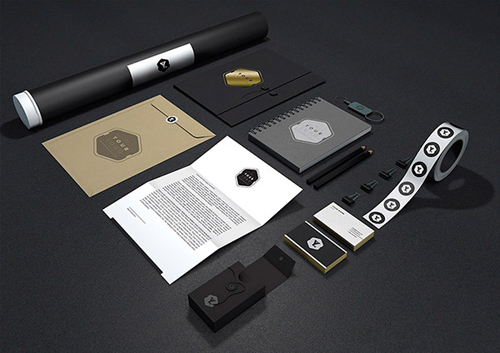 GDJ is one of the best Graphic Design Website to download free web and graphic design resources like vector graphics, free fonts. 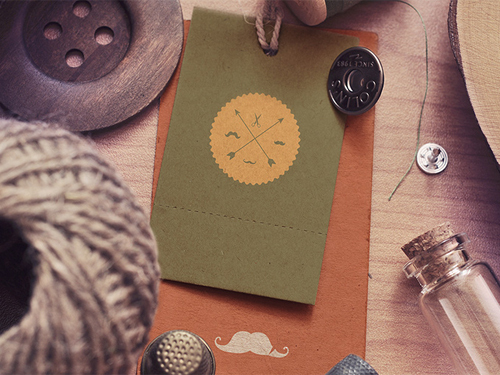 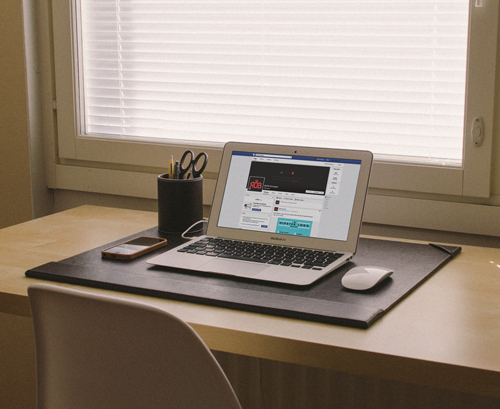 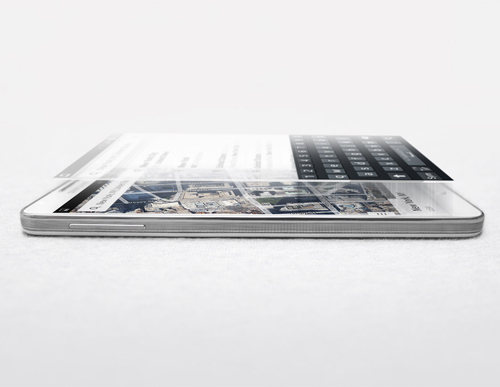 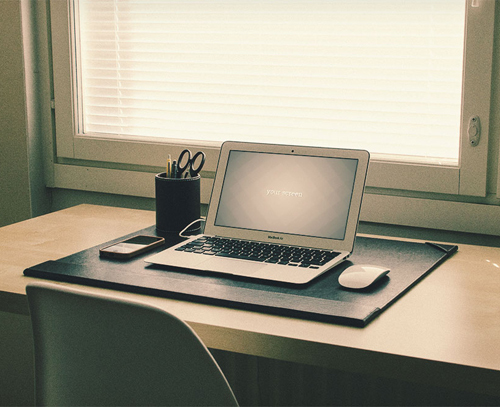 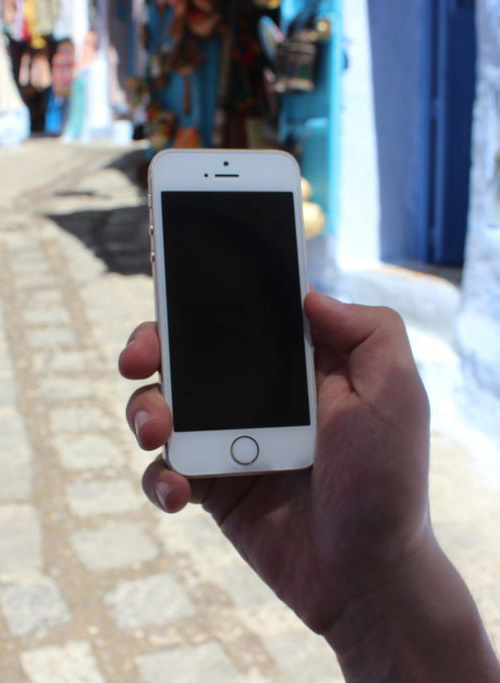 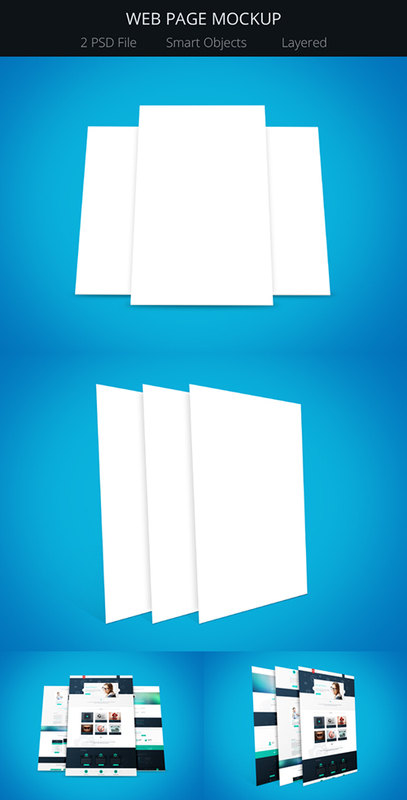 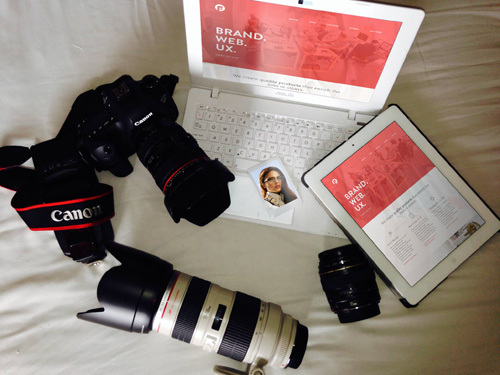 Free PSD files and many more useful resources. 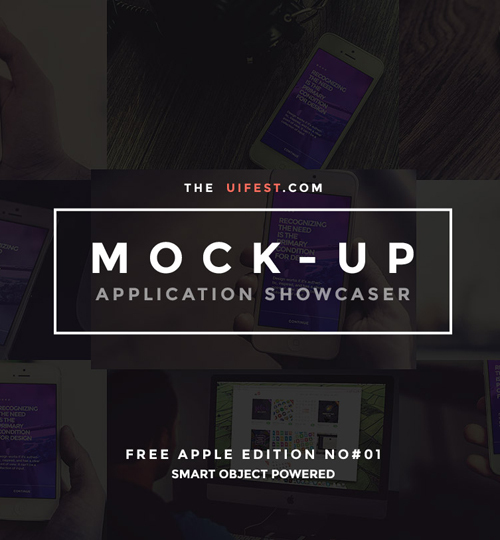 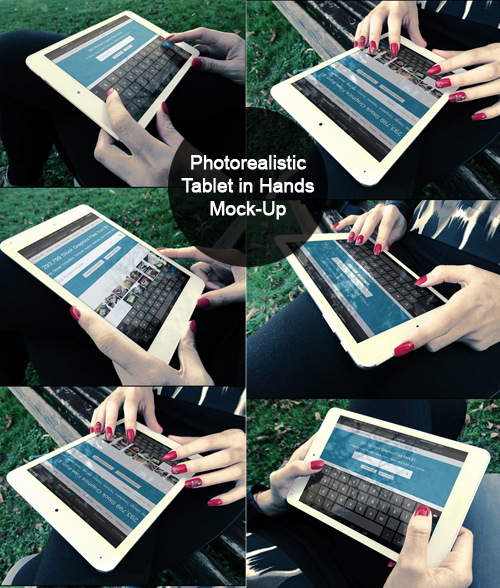 In this collection we put to gathered free Photoshop PSD mockup resources which are very helpful for designers to design beautiful UI with amazing UX.